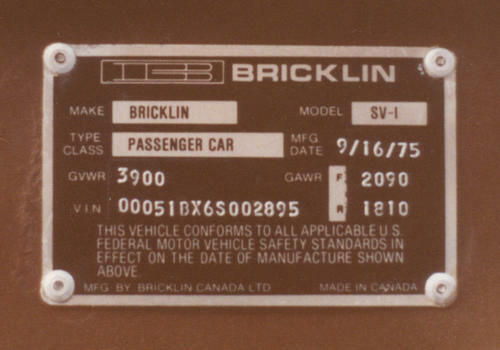 VIN's 2881 and 2882 were pre-production 1976 Bricklins. 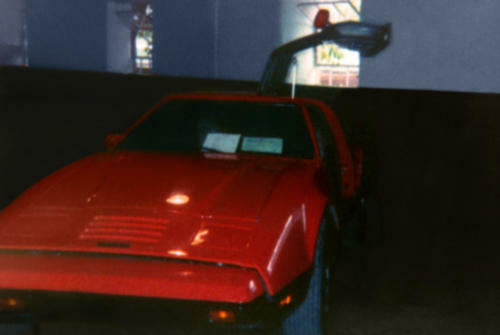 However, VIN 2881 was the only Safety Red 1976 Bricklin SV-1 built. VIN 2882 is reported to be Safety Suntan. 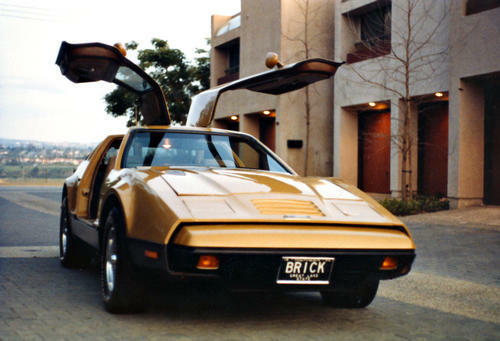 These 2 1976 Bricklins are thought to have been built during the 1975 model run. 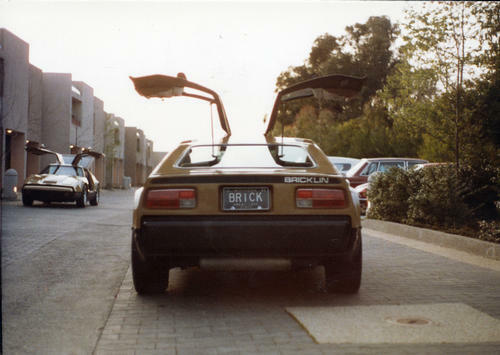 Photo to the left of the 4 1976 Bricklins was taken in 1978. 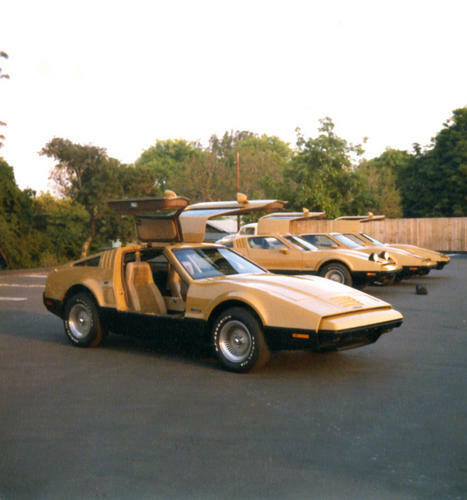 The Bricklin to the left of VIN 2895, further back, is 1974 Suntan 4 Speed, Bricklin SV-1, VIN 322. 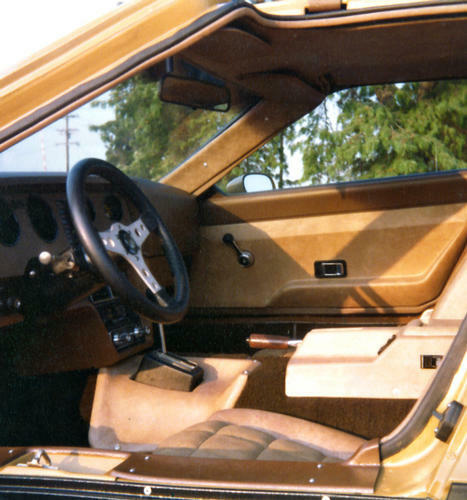 Additional 1976 Bricklin SV-1 Photos may be found on the VIN 2914, The Last Bricklin page.